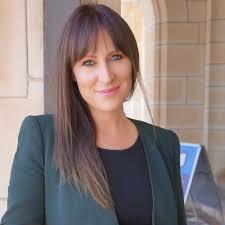 Michaela has extensive experience in Secondary Education in Australia. Having identified a strong link between the motivation to succeed in school – leavers and a strong set of social skills, she developed programs to help people and flourish personally and professionally. From there she has developed courses that redefine where the bar is set regarding basic manners, professional conduct and social etiquette. Michaela offers a bespoke education, training and consulting service in addition to her books and tailored programs for young people and professionals. The interactive and educational approach provided, promotes an environment that is conducive to enhancing confidence across an array of social situations.